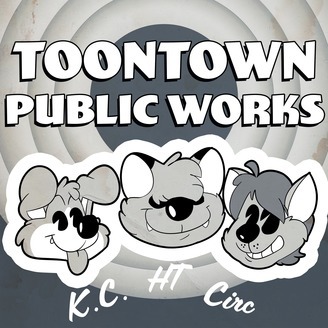 Toons so cheap, they're free! Prompt for this episode: Who is your favorite cartoon fox ? Prompt for next episode: Who is your favorite puppet? 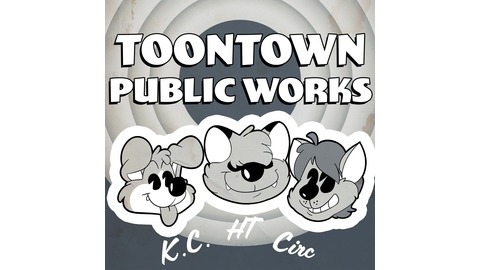 Your hosts are KC the Dog, HT the Raccoon, and Circ the Cat. Editing by Alex the Lemur. Additional voices provided by Alex the Lemur.